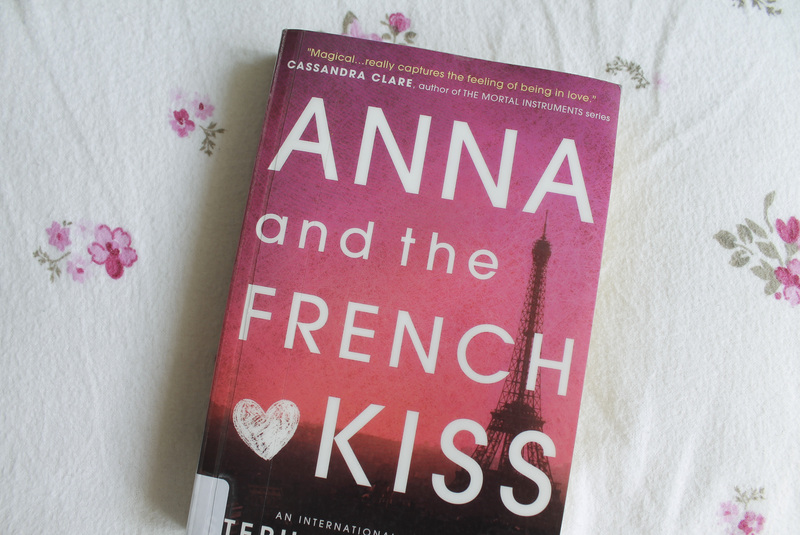 What I've Been Reading: Anna and the French Kiss | emma etc. I finished this book in two days. It's the kind of read that I really like. It's light, funny, cute and romantic. Sometimes you just need a bit of romance in your life, right? This story followed two people, Anna and a really cute French/British guy called St Clair. I found it super easy to read, and I looked forward to reading it to see what would come next. The boy was a complete dream boat; I loved him so much. The main character, Anna, is sent to a boarding school in France (sounds like a perfect book setting to me) and it follows her life as she makes new friends from her home in America and sorts out her love life, basically. I'm being honest here, the book caused me to put it down and squeal for a couple of seconds when I was reading it on more than a few occasions. It's one of the best books I've read in a while, just because I found it really easy to get into the characters and I mean, it was set in Paris. So what can be bad about that? It makes me want to visit the city more, and makes me feel like I could find love there one day. It's not groundbreaking literature, but that's fine with me. Ah, romance novels! Give this a read if you so feel inclined, it's a really good one if you like romantic movies and books!